April 12, 2010 July 22, 2013 - 2 Comments. Mausberg (1979 – 2000), real name Johnny Burns, was a rapper from Compton, California who was discovered by hometown legend DJ Quik. 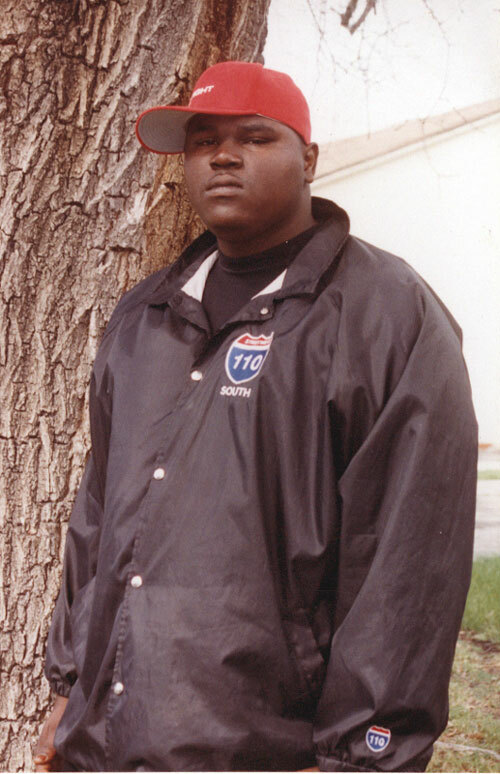 He was known as an affiliate of the Campanella Park Blood gang, located in Compton. He appeared on some of Quik’s earlier work, many remember him for his appearance on the single “Down, Down, Down” from the album Rhythm-al-ism in 1998. He teamed up with DJ Quik, Suga Free and many other West Coast artists to record a compilation called The Konnectid Project in 1999. He made several guest appearances, most notably on Snoop Dogg’s No Limit Top Dogg album on the track “Don’t Tell” produced by DJ Quik also featuring Warren G and Nate Dogg. On July 4, 2000, Mausberg was robbed and shot to death in his hometown. He was only 21 years old. His album, Non Fiction, was released later on through Sheppard Lane Records.